What Is Pokemon Go and Why Your Small Business Can’t Afford to Miss This Trend? If you haven’t seen scads of people near you seemingly chasing figments of their imagination down sidewalks, through public parks, or — let’s hope this isn’t the case — into traffic, you’ve likely heard of Pokemon Go. Chances are, you’re currently at the stage where if someone drops a Pokemon reference near you, you laugh to appear hip and with it but you, in reality, still have no idea what anyone is talking about or what the fuss is all about. The last time you heard of Pokemon — if ever — was like 15 years ago, right? No worries, though. Presumably about half or more of the adult world — and probably even fewer small business owners — know what Pokemon Go is, so here’s a primer on how it works and a bit about how it can potentially benefit your small business now and in the future. Would you believe this all started 20 years ago? That’s when the first two Pokemon (pronounced POKEY-mahn) video games were released for the Nintendo Gameboy. The franchise has developed in so many ways since that first release and despite dips in popularity worldwide, still remains a phenomenon, for lack of a better phrase. In Pokemon, humans known as Pokemon Trainers collect these fictional characters known as Pokemon — done so with PokeBalls — all in an effort to fight them against other Pokemon collected by rivals. Winners are determined by how Pokemons’ powers stack up against each other. That’s probably all you — as a small business owner and non-aspiring Pokemon Trainer — need to know, and probably then some. 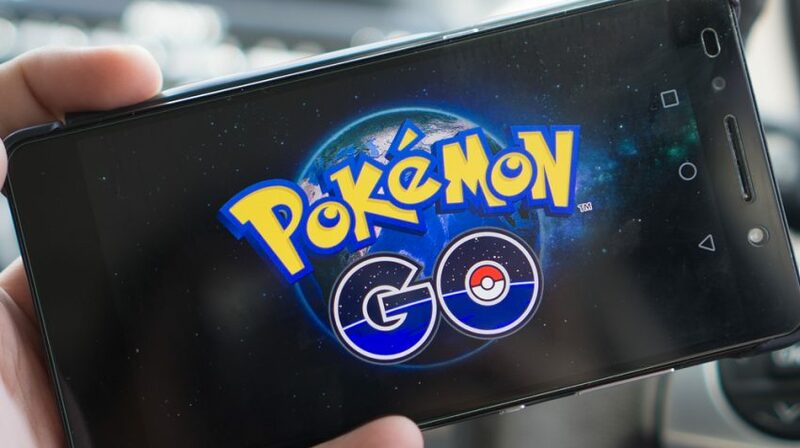 On July 6 in the U.S., the developers Niantic and The Pokemon Company released a new mobile app for Android and iOS, Pokemon Go. For Pokemon-ers, it has been a cause for elation. 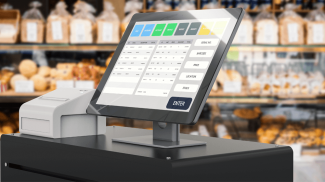 For small business owners (and really, business owners in general), there is definitely room to ride this fad’s coattails for a bit. It’s also a chance to see augmented reality in a popularly consumed form and begin thinking of how you can apply similar concepts to your business and its mobile app(s). The premise of Pokemon Go is the same as the original games, only it’s all done virtually with your smartphone. Load up the app, create an avatar (you, as the Pokemon Trainer) and voila! You are staring at your screen as you watch your little Pokemon character traverse the same ground you are, searching for virtual Pokemon in the wild. If you haven’t heard by now, everyone’s doing this. Well, maybe not you but everyone else surely is! It’s the most popular mobile app download of all time already. It topped Candy Crush! You’re seeing people face-down at their phones wandering the streets, sometimes in groups, because they’re playing Pokemon Go. Of course, this is causing all sorts of problems. It’s not bad enough with people looking down at their phones already … here comes something even more phone-centric! 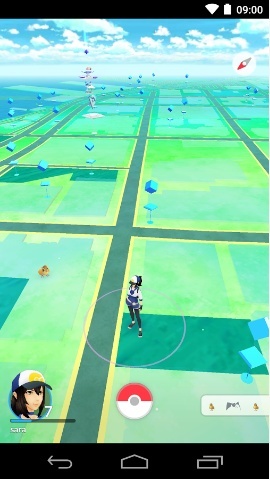 When playing the game, you look constantly at your screen and Pokemon will appear on it as if they’re right there in front of you in real life. 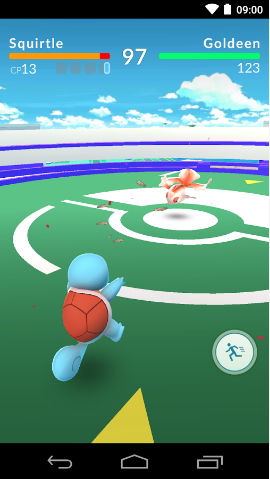 The app uses your phone’s camera and gyroscope, among other technologies, to show images of Pokemon in front of you superimposed over the real landscape seen though your phone. It’s your goal to capture these Pokemon, collect them, and then come together with other Trainers to do battle against other factions within the game. There are three factions … but none of that is really important to this discussion. As a small business owner, you can see the social engagement factor here. Not only are people connected via one app but they’re also coming together in real life, interacting with their surroundings. If you had to score its socially engaging qualities from 1-10, you’d have to give it an 11. There are two central hubs within the game, PokeStops and Pokemon Gyms. 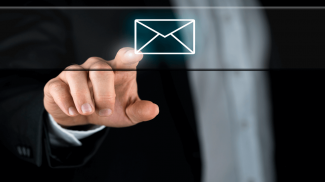 While it’s hard to actually become one of these spots as a business, there are ways of benefiting from your proximity to them. A PokeStop is a central hub where Pokemon Trainers can get items to be used in the game. Pokemon Gyms are where Pokemon Trainers gather to battle their collected Pokemon. Again, these PokeStops and Pokemon Gyms are generally located in public spots and civic or community hubs, not often at individual businesses. Think: statues, libraries, train stations, fountains, lakes, gazebos, etc. Of course, you can always apply to have your business or something near you listed as a PokeStop, but so far, getting these requests through to Niantic, the app developer, has proven futile. That doesn’t mean all hope is lost. Your business’s proximity to a PokeStop could be a boon to you, too. There are already scads of reports of businesses near PokeStops seeing an increase in foot traffic and sales. 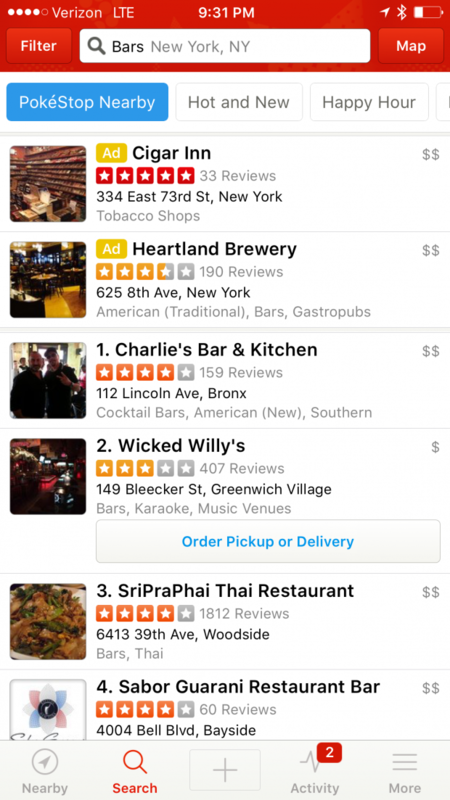 The fad has even prompted Yelp to display if a business on its site is located anywhere near a PokeStop. This is probably the most direct way of potentially directing foot traffic to your business via the Pokemon Go app. The premise sounds a lot like fishing (the hook-line-sinker variety, not the nefarious form that starts with a ph-) and that’s because it kinda/sorta is. Setting Pokemon Lures requires you to actually get into the Pokemon Go game. And then you’ll need to make at least one in-app purchase and then a little real-time marketing, like on social media for sure. By casting a Pokemon Lure ($1.99 per through in-app purchase) near a PokeStop, you’ve suddenly become a font for Pokemon for the next 30 minutes. 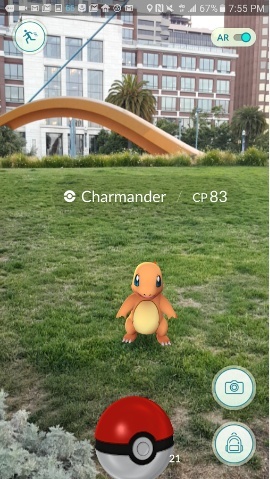 If the game is as popular in your community as it seems to be just about everywhere, expect people to come near your lure looking to catch some Pokemon. Antique shop owners or purveyors of any fragile merchandise: You may want to give this marketing trend a second thought, sorry! On the other hand, if you run a coffee shop or eatery, rejoice! Just imagine a gaggle of bleary eyed, hungry Pokemon Trainers stumbling into your establishment. Then imagine them deciding they are in desperate need of caffeine or food — or both — before continuing on their quest. So, that’s Pokemon Go in a nutshell (or in a Pokemon Ball, for the sake of this discussion!) It’s new (to a degree), it’s interactive in an entirely different way the you may be used to seeing. It’s wildly popular. It’s not THAT confusing (albeit a bit odd and sophomoric) and YOU can benefit from it as a small business owner. 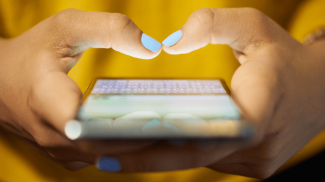 One day, Pokemon Go will probably be Pokemon Gone, but this app will likely have changed how your customers are using their smartphones and engaging with the surroundings and communities by then. A practical spin on this concept that can be applied to your small business and your mobile app is probably not that far away. Can you put a pokemon in your business area in order to increase human traffic to it? We run a family friendly bed and breakfast in rural north Idaho. Any stats on how the lodging industry is using Pokeman?